It makes you laugh and cry at the same time. 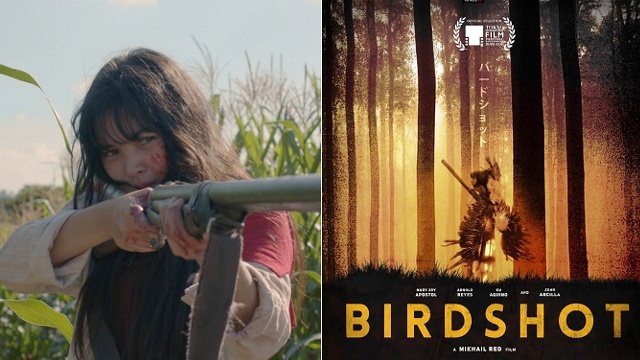 (SPOT.ph) Filipino rom-com films, especially those by big production houses, have developed a formula that's almost always sure to rake in big bucks. They often star your favorite loveteams like KathNiel or JaDine, feature not-too-conspicuous (yes, we're being ironic) product placements, and have titles taken from popular songs. 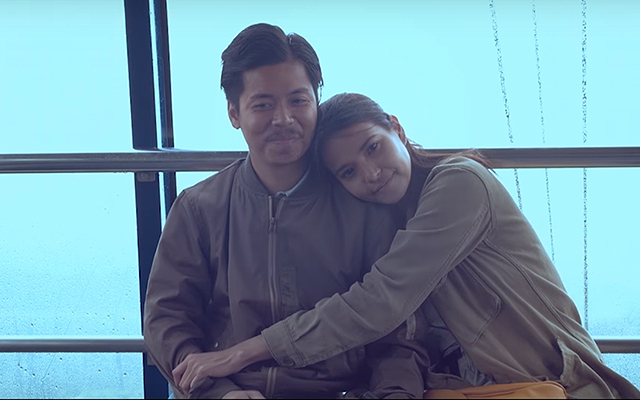 They’d always start with boy-meets-girl (or vice versa) and end with “and they lived happily ever after.” But Sigrid Andrea Bernardo’s newest film, Kita Kita, is a break from all that. 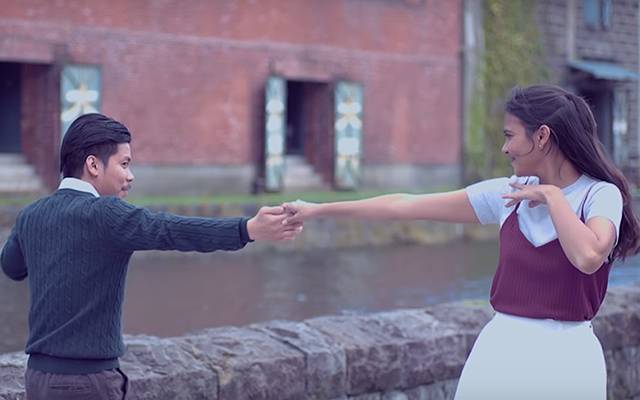 Kita Kita, a play on “nakikíta kita,” stars the unlikely tandem of Alessandra de Rossi and Empoy Marquez. 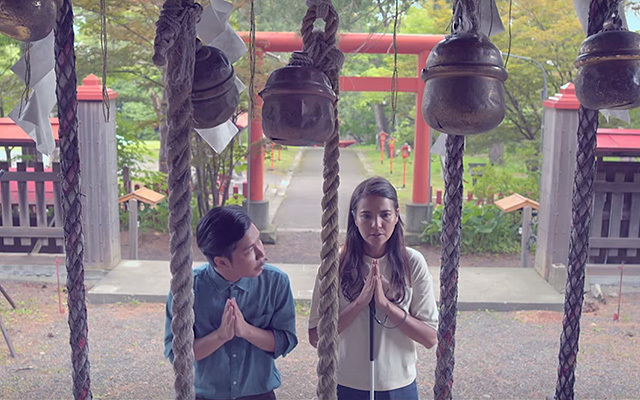 It is set in picture-perfect Sapporo where Lea (de Rossi) works as a tourist guide, bringing guests from all over the world to the Japanese island’s most romantic spots. In an unfortunate turn of events, mostly caused by her fiancé Nobu, she suffers temporary blindness—which is not a secret or a spoiler if you’ve seen the trailer. She meets her next-door neighbor Tonyo (Marquez) and his line “E ano kung bulag ka? Ako naman ang magsisilbing mata mo e” is not lost on us. The rest of the story unfolds and immerses us in a wild ride of emotions made possible by the undeniable chemistry between de Rossi and Marquez. We can’t help but assume that most of Tonyo’s jokes and witty remarks are ad-libbed because Lea’s laughter—best described through the unique Filipino word hagikhik—is undeniably genuine. De Rossi’s on-point acting completely immerses us in her character’s experiences of pain of betrayal, reluctance in accepting love, and the kilig of a new relationship. Marquez, on the other hand, is the perfect choice for a guy who delivers just the right amount of comedy and wisdom. 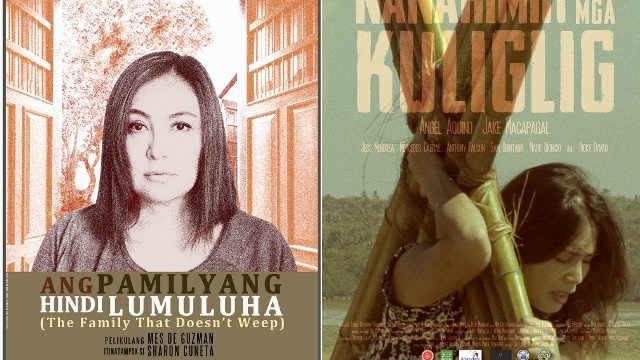 It’s hard to think of any other local actors who can nail Kita Kita’s story the way they do. 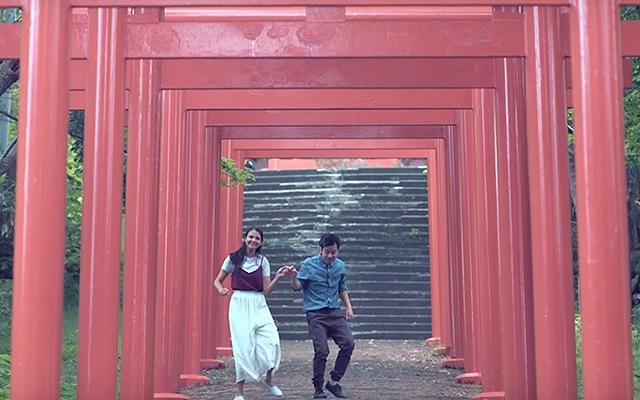 Plot-wise, Kita Kita isn’t too elaborate, which is a strength rather than a weakness: two characters fall in love in a foreign city, specifically Sapporo in the mountainous island of Hokkaido, Japan—and the location is crucial rather than incidental. The Sapporo Clock Tower in the beginning of the film hints at themes of borrowed time and living in the present because you never know what will happen in the future; the Bell of Happiness atop Mt. 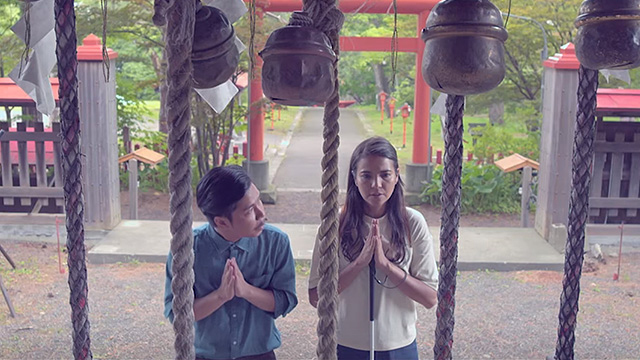 Moiwa pushes the characters to not turn a blind eye to happiness when it knocks on your door; and even Sapporo Beer—Japan’s oldest beer brand—plays an important part in the story. The movie benefits from its straightforward structure and the emotions are as natural as they can get. There’s no mushy dialogue that would make you cringe, but still you feel the attraction between Tonyo and Lea. There’s no flowery declaration of love, but still you see how the clichéd sentiment, “fall in love with someone who can make you laugh,” can (and should) be true. There are no over-the-top lines, but expect a seemingly unending stream of tears right before you leave the theater. Kita Kita is now showing in cinemas. Photos from movie trailer.